For over 50 years, Eull’s Manufacturing strives to exceed customer expectations and product quality needs. We know that our product is only as good as your final product. Let’s do this together. Back in 1962, Eull’s Manufacturing was a dream built in a family backyard. Today the company is owned and operated by second and third-generation family members. Across 50+ years, the company still operates on a common foundation for customers. Quality you can depend on; strength you can build on. Let’s do this together. 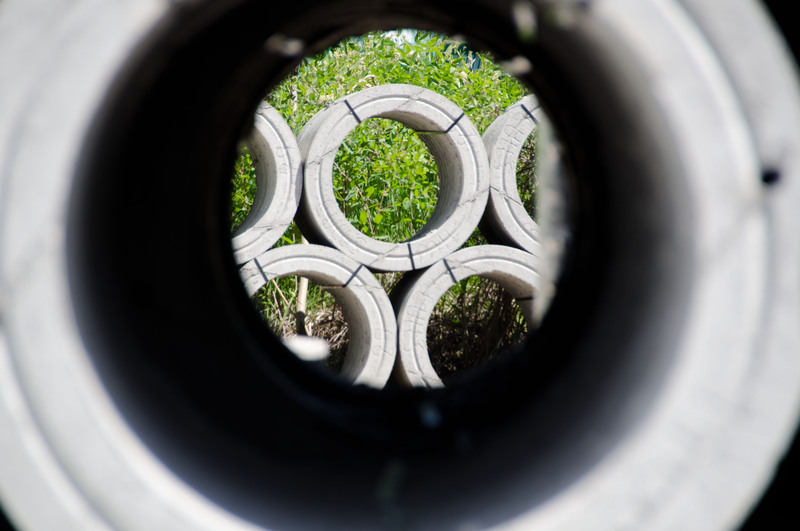 Our plant’s quality control and quality assurance program is both MnDOT and WisDOT approved. Eull’s Manhole Shield is a turnkey system for final manhole adjustments that combines all structural elements in one package for an incomparable fit and finish. Whether used as roof ballast or plaza decks, Eull’s Vibra Press Roof Pavers provide functional and attractive solutions for what once was unusable space. “During my years of affiliation with Eull’s, I have been continually impressed with their commitment to product quality and attentive customer service. Jay Palda – president of Palda & Sons Inc.